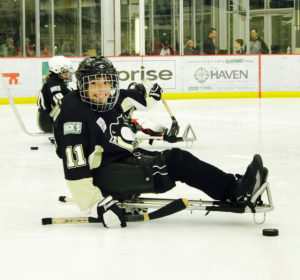 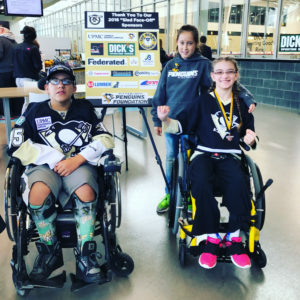 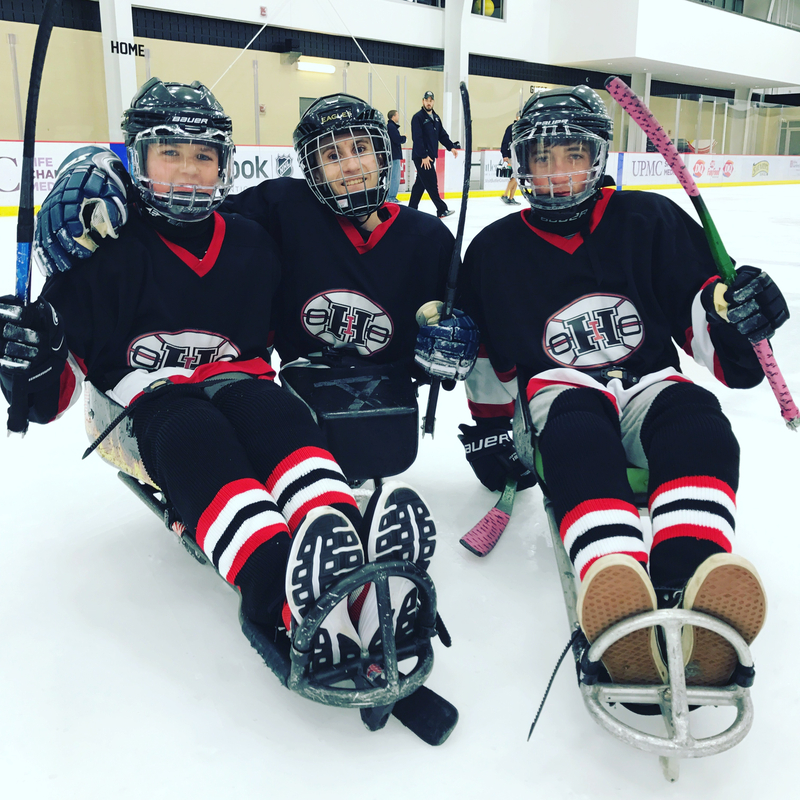 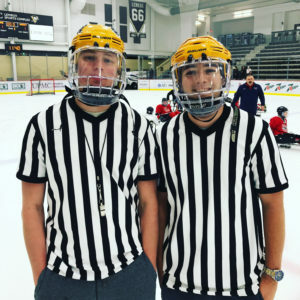 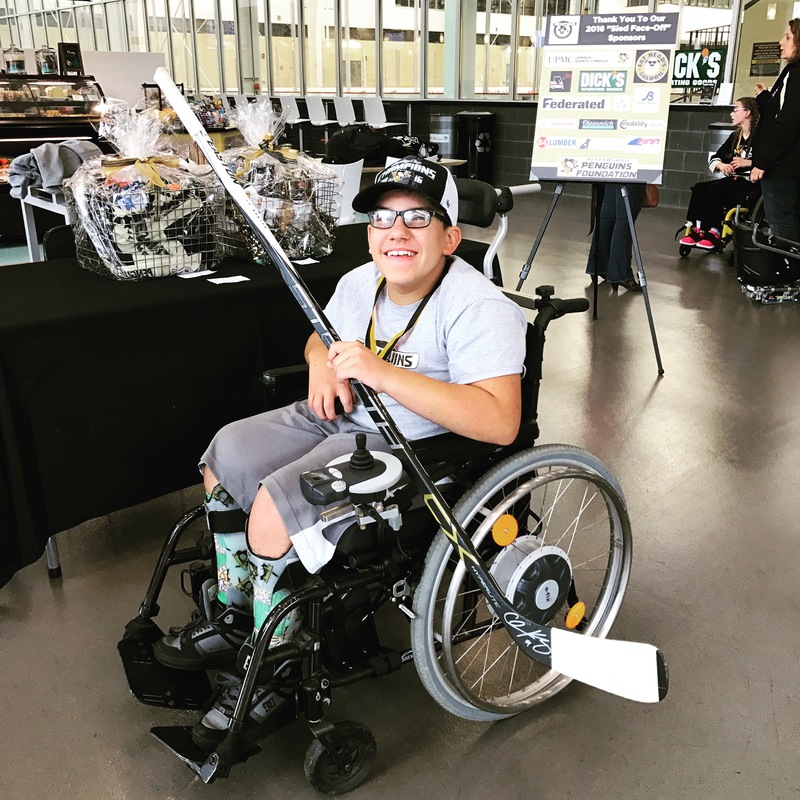 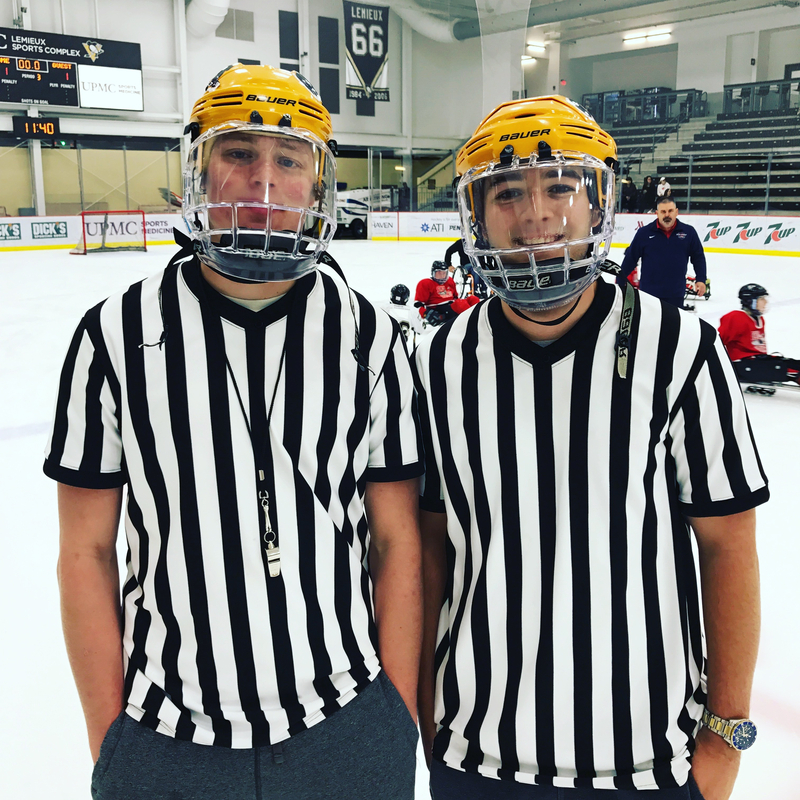 The Mighty Penguins proudly hosted the 1st Annual “Sled Face-Off Challenge” at our home rink, UPMC Lemieux Sports Complex this past weekend. 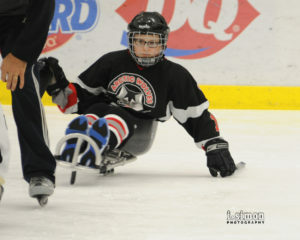 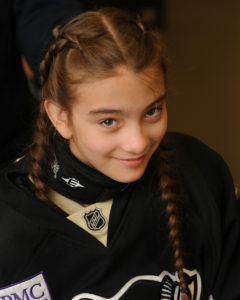 11 teams from across the country participated in 3 youth and adult divisions including Novice, Junior and Intermediate. 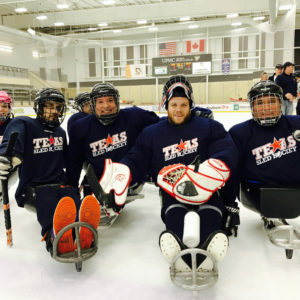 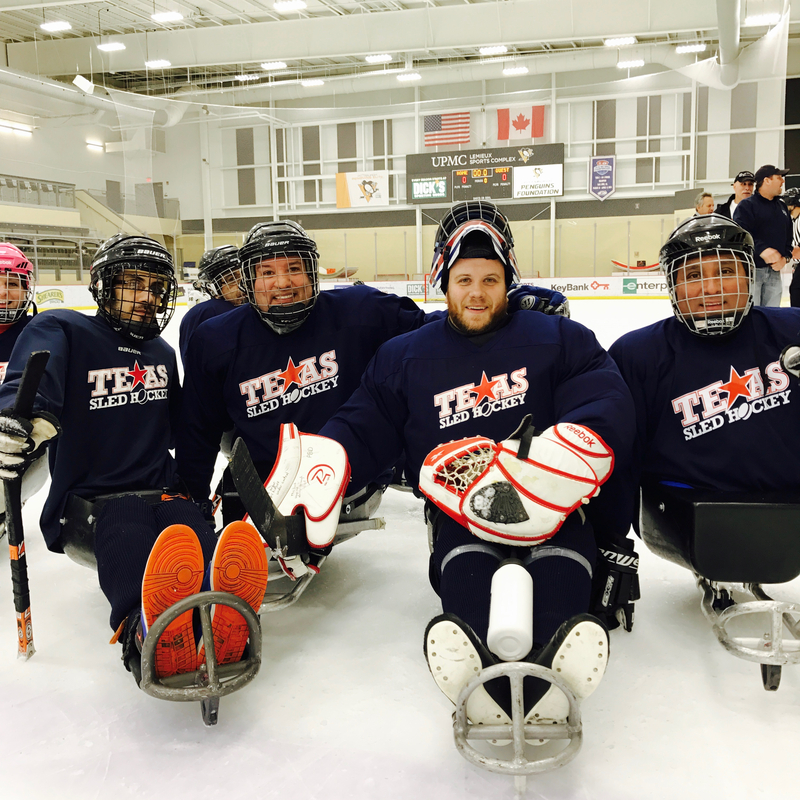 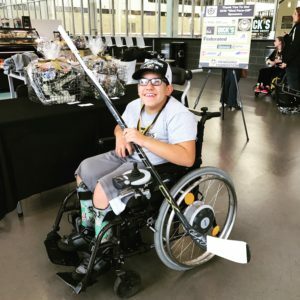 Competition was fierce and exciting, but most importantly, all of these amazing sled hockey athletes had fun! 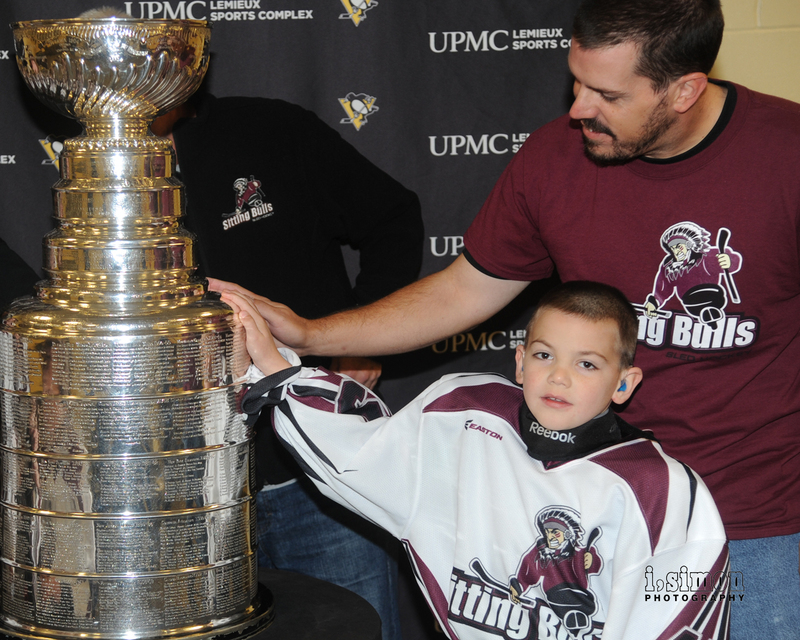 A visit from Lord Stanley on Sunday morning made the weekend complete for players and their families. 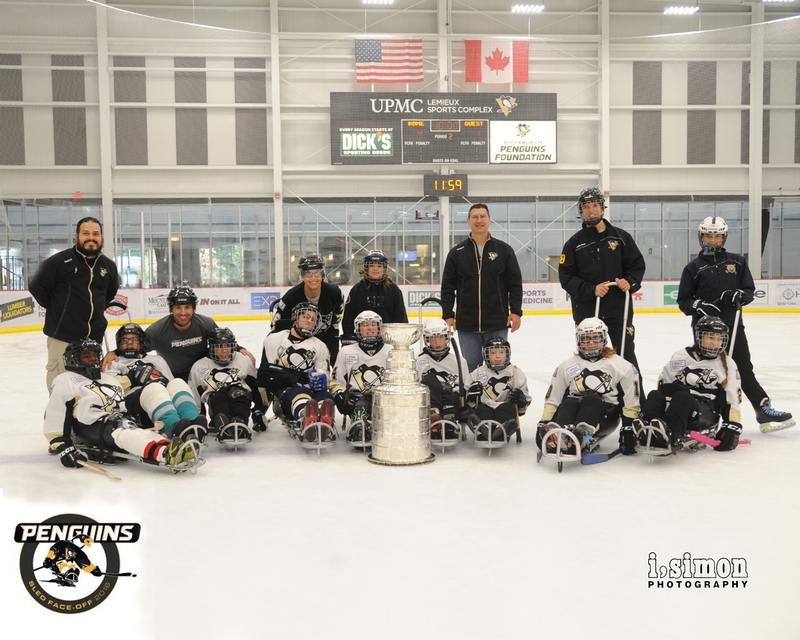 Seeing our littlest athletes get a surprise on-ice visit from the Stanley Cup was priceless. 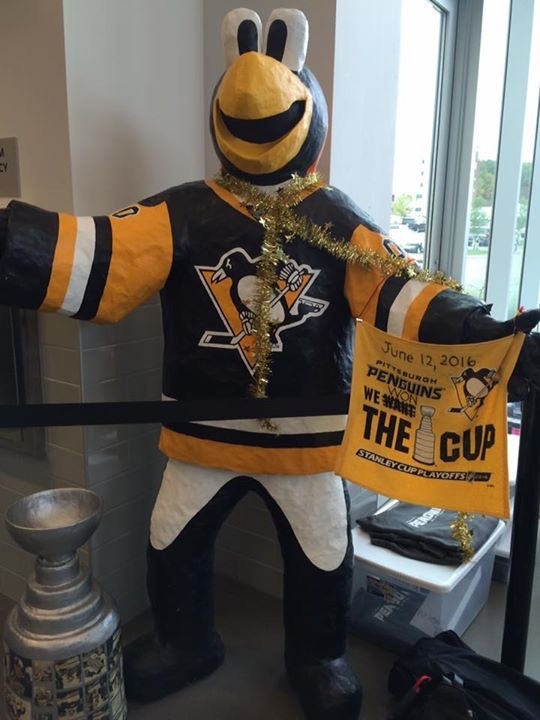 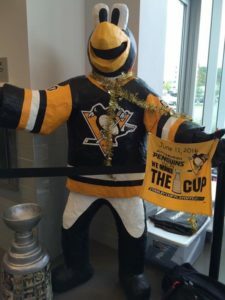 Thanks to the Pittsburgh Penguins & UPMC Lemieux Sports Complex, our amazing athletes and hockey fanatics have a memory that will last a lifetime! A huge thanks to all of our amazing volunteers who selflessly gave of their time this weekend. 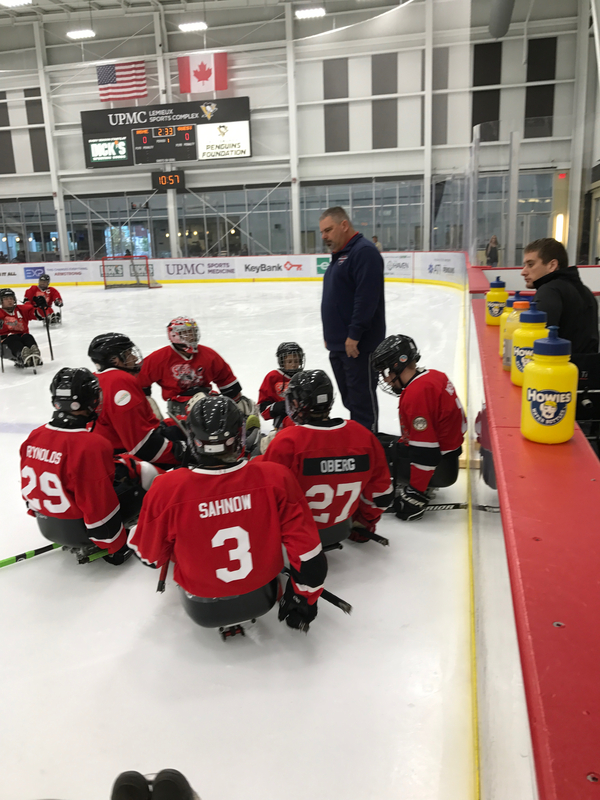 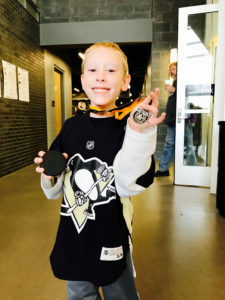 Our partnership with 2 local youth hockey organizations has been tremendous and the on-ice help from the Central Catholic Vikings and Pittsburgh Penguins Elite was invaluable. 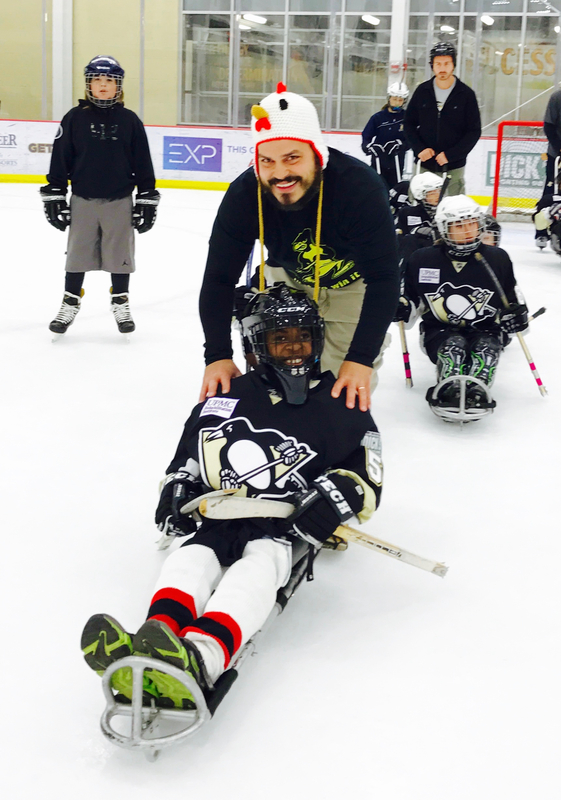 We’re not sure who had more more fun, the youth volunteers or the kids!